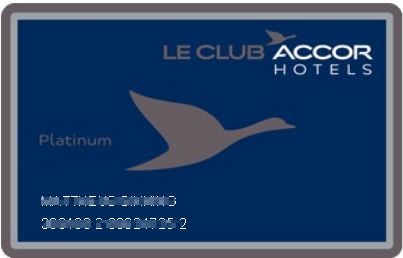 Accor Shareholders Club members are entitled to a Le Club Accorhotels GOLD loyalty card, which is sent to new members three to four weeks after their registration as members of the Club. 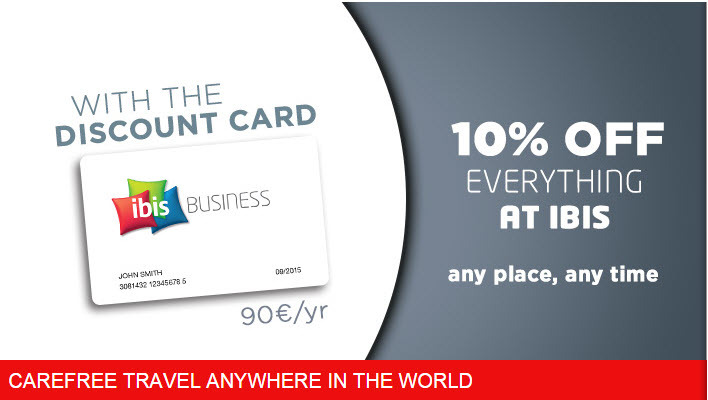 The card is in their name, and provides access to special services and offers reserved for members (more information available at accorhotels.com). Points earned using the Le Club Accorhotels Gold loyalty card are valid for 12 months. If, at the end of this period, the Member once again satisfies the conditions required for this Status level, the Status level is then renewed for an additional 12 months (365 days). If the Member does not satisfy these conditions during the current 12-month period, he/she will be given the Status corresponding to his/her activity calculated over the preceding 365 days at the end of this period. 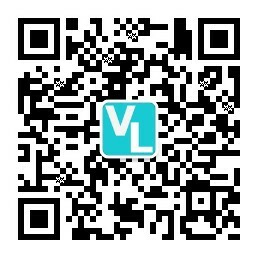 A new card corresponding to the Member’s new Status will be sent automatically within 4 weeks. For more details on how to use the Le Club Accorhotels loyalty card and obtain the associated benefits, please consult the General Conditions of Use for the Le Club Accorhotels loyalty program. We bring to your attention that you will receive your AccorHotels Shareholders Club Gold card within 3 weeks after sending us your proof of ownership. Your Le Club AccorHotels Gold card has been created. No updated document is needed because as a shareholder you can benefit the Gold status during 12 months. After this period, your status is automatically updated by your activity (number of points and number of nights accumulated). 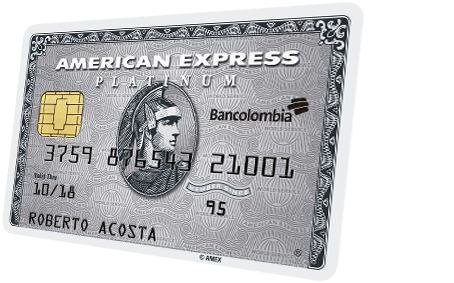 Thus, your actual Gold card is valid until December 2017.